Things to do in Bali, from visiting Taman Ayun temple and charming cities like Ubud to staying in fancy hotels and using excellent surfing spots. The island is a place where you can enjoy in many activities. This is quite natural because as you are probably aware. Bali is one of the world’s top holiday destinations for many decades now. This Indonesian island may not be the biggest in this region, but it definitely has so many interesting things to offer. This is the home to some of the best beaches, but it is also known for the history and culture. Bali has a history that goes back hundreds of years. The people who live there have a unique culture which includes elements from the surrounding areas. 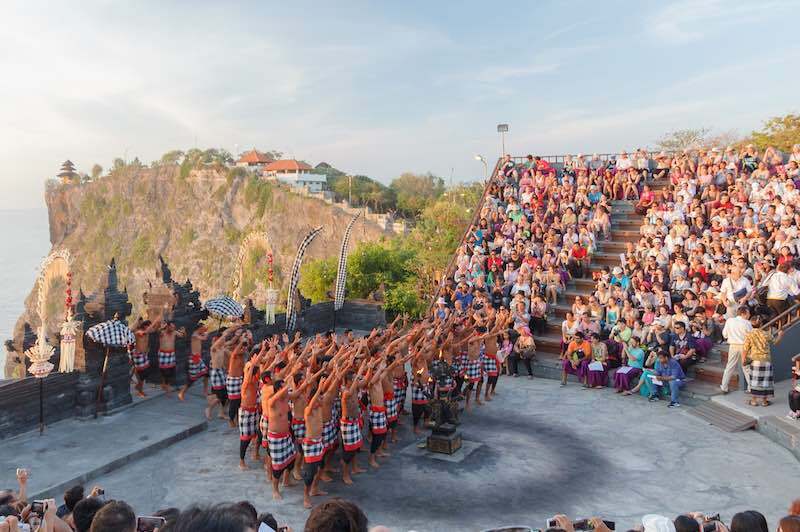 It’s almost like the Balinese culture has taken the best from the arts.Dancing, cuisine and furthers elements of other neighboring cultures to create a unique culture. This island is one of the rare places where visitors can get in touch with many exotic animals like elephants, monkeys, and beautiful birds. And it’s not just the fauna that makes this island special. The Island is home to dozens of unique plants and flowers. Needless to say, as a top holiday destination, you can expect to find dozens of special tours that will help you explore the area in a fun and exciting way. The impressive scenery found in this exotic region is something that visitors will remember for the rest of their lives. It’s easy to find a quiet lagoon and crowded beaches in this area. Surfers or people who simply like to enjoy sunbathing will be excited to hear that there are many Bali Beaches in this area. Keep in mind that these are some of the reasons why you should visit Bali. Bali is home to many incredible structures that were used as shrines for many centuries. Most of the population is Hindu and the same goes for the temples. Some of them are over one thousand years old. The list of Temples that is worth visiting is quite long and that’s why we will focus only on the most popular ones in this guide to things to do in Bali. First of all, there’s Uluwatu Temple. This famous temple is located in a breathtaking place. Right on top of a cliff in the southern part of Bali. This Hindu temple is considered to be the most popular one not only among tourists but also among Hindu believers. Don’t forget that in order to enter the temple you have to respect the dress code. If you are going there in a swimsuit, you can always rent or buy clothes and sarongs which are sold at the temple’s entrance. It’s interesting that the temple is home to many curious monkeys. Goa Gajah (Elephant Temple) is another popular temple in Bali. What’s unique about it is that this is one of the rare cave temples. It was founded back in the 11th century when it was used by monks as a monastery. There are a few interesting statues found in this temple including the one dedicated to Ganesha deity. Another thing that visitors should check while they are there is the ancient bathing area which is surrounded by another set of statues. Check the video and enjoy. 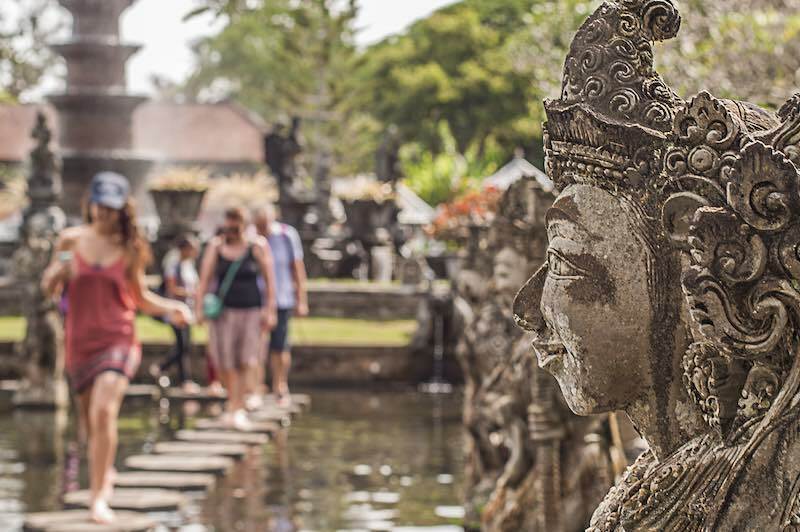 Taman Ayun, Pura Tirta Empul, Pura Ulun Danu Beratan and Tanah Lot are some other popular temples found in Bali if you need to know things to do in Bali. It would be foolish to go to the Island of the Gods and not visit the beaches there. In fact, most people are going to this Island with this idea in mind. Many experts agree that there is no better option for a beach holiday in this part of the world. There are dozens of beaches there and each of them provides unique features that you can’t find elsewhere. From crowded beaches to isolated beaches you will find a beach to your preferences. When it comes to the most visited beaches. 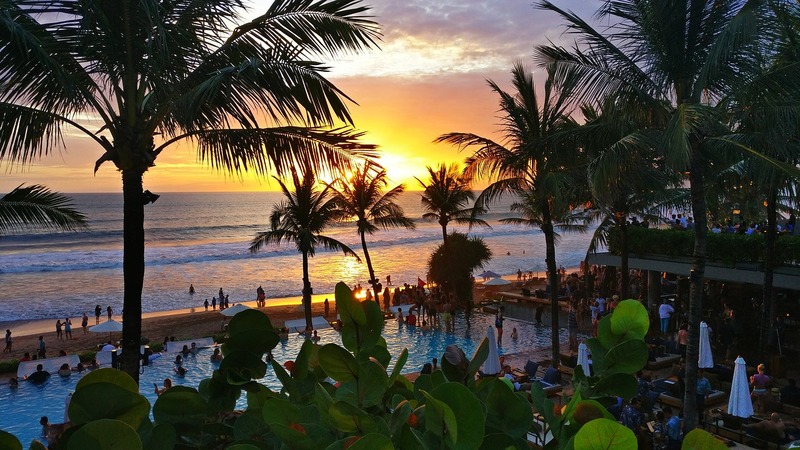 We should mention Kuta Beach which is known as a party area which never sleeps. You can go sunbathing, surfing, partying, playing volleyball or do other things there. You can also find many places to grab a drink or eat good food. Next on the list is Legian beach (picture) where you can experience a more relaxed atmosphere. This means that the beach is usually less crowded. But, keep in mind that if you want to go swimming there you should look for another place because the strong currents are good only for surfing. Then now you know more things to do in Bali. Other examples of popular beaches include Uluwatu, Sanur beach, Lovina beach, Jimbaran, Nusa Dua. Ubud is an impressive city located in the central part of the Island. This is a place with amazing flora and fauna which create a magnificent atmosphere. Amazing picturesque views from all over the place will make you remember this holiday forever. There are many things that people can do in Ubud. From checking local crafts and arts to trying the tasty cuisine, Ubud will not leave you disappointed. In case you are fascinated by the Balinese culture and mythology, you should know that Visit Ubud is offering access to many historic temples, one of the best things to do in Bali. Galleries, and museums like the Puri Lukisan museum where you can find old Balinese paintings. If you like this style, you can check the Neka museum too. The good thing to do in Bali is that you can check many of these places in this area on foot, bicycle or by motorbike. With the right guide, you will also get a chance to check the local animals and birds as well as some exotic examples of flowers and plants. All in all, this is an area worth checking at least once when you are in Bali no matter if you are a fan of art or you love nature. As a leading holiday destination, the Island is offering some really amazing accommodation options to all visitors. In other words, you can expect to find accommodation with prices and sizes that can meet everyone’s requirements and budget. ¿Are you traveling with your family, partners, friends or alone? ¿Do you want to stay for a week or for a month? There are many people who are wondering about the best place to stay in Bali. As we already said, you can choose a hotel, a resort or even a villa or a lodge, but you should also consider the location where your accommodation is situated. 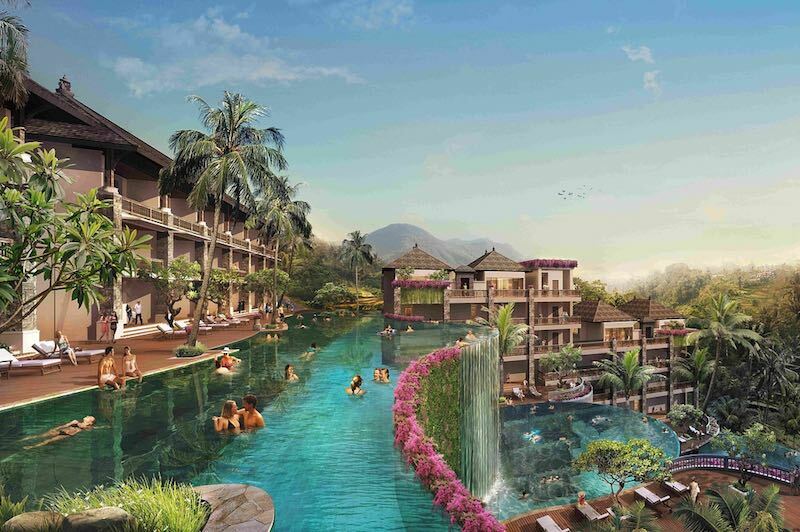 There are a few regions in Bali with specific characteristics which may help you find the right place to stay. More things to do in Bali. First of all. East is a little bit undeveloped, but that’s what makes it attractive to some travelers especially the ones that are fond of volcanoes. North Bali is the place where you can find black beaches (created by the volcanoes). West, you will find the West Bali National Park and nice places like Medewi Beach, Negara and Pemuteran. 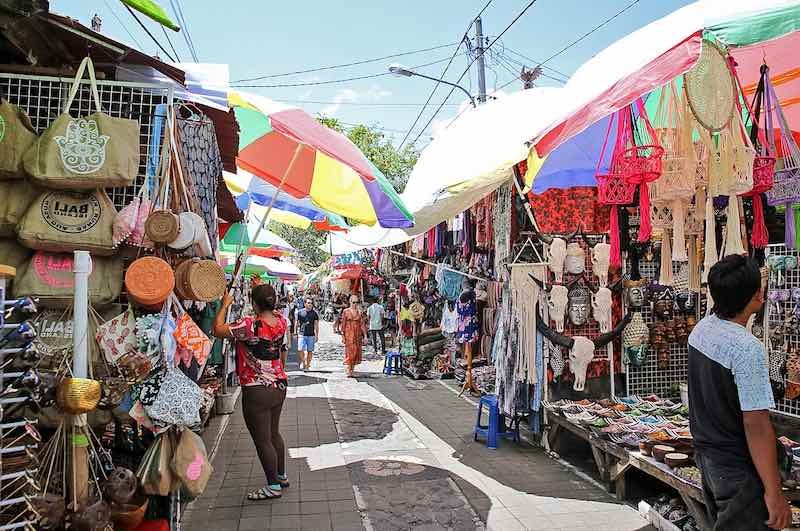 Central is the best for exploring the cultural side of Bali especially if you are headed to Ubud. South is the most popular area and home to Denpasar, Kuta, Legian, Seminyak and other popular places with incredible beaches. Most of the people who are visiting the Island of the Gods for the first time want to stay in these places because this is where you will find most of the tourists and you can enjoy the best activities. Bali is located just three miles off the west coast of another famous Indonesian island – Java. Contrary to popular beliefs, this is a relatively small island which covers an area of around 5000 square kilometers. The island is up to 55 miles high and up to 90 miles wide. That’s why it is very easy to visit many of the places found there. The longest drive is not more than two hours long. The most famous resorts are located in the southern part of the island. But, there are a few popular places for tourists on the west and on the east coast. It’s good to mention that Bali is located 8 degrees south of the equator which is why the climate of this region is even all year round. The humidity levels are high and the temperatures are around 30 C. This Island has been blessed with a few high mountains and many sandy beaches located all over the island. This exotic island is surrounded by impressive coral reefs. The biggest city on the island is Denpasar which is also the capital city of the province. Don’t forget that there are a few small islands around the Island which belong to the province that bears the same name. The Island of the Gods is one of the many islands in Indonesia. 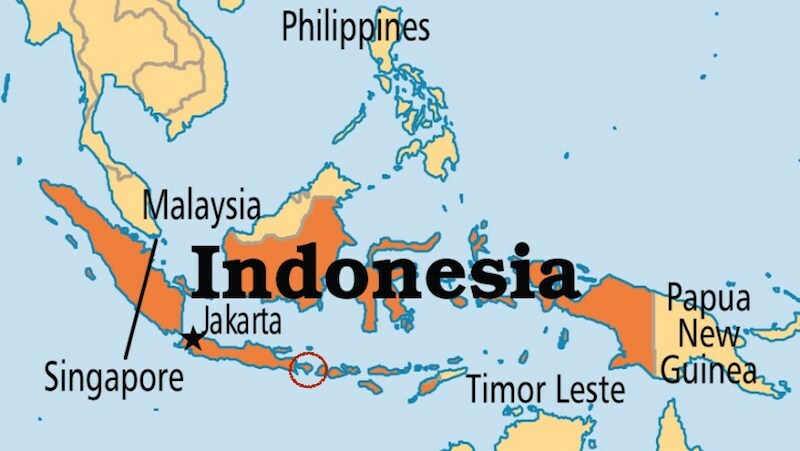 It’s located very close to Java Island where the capital city of Indonesia is located. The Bali Indonesia map shows us that Bali is located in the heart of this country. Besides its proximity to East Java, this island is close to Lombok Island and the smaller Penida and Lembongan islands. Bali includes a few separate areas – North, south, East, West, and Central Bali. The capital city Denpasar is located in the central part of the island and this is where you will find the airport too. If you like this post, Things To do In Bali you can write a coment.